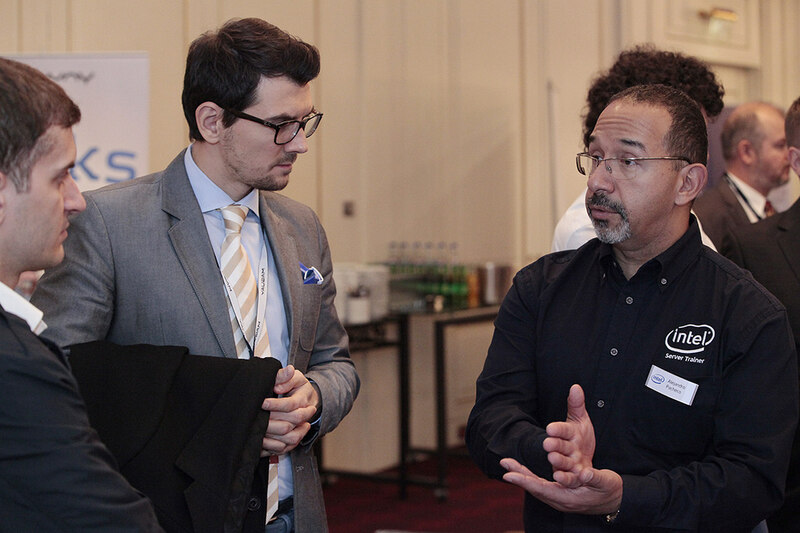 The 11th edition was supported by world-renowned partners such as Intel Corporation, Oracle, Quantum, Symantec, Fortinet, Promise Technology, VMware, Kingston and Nexenta. 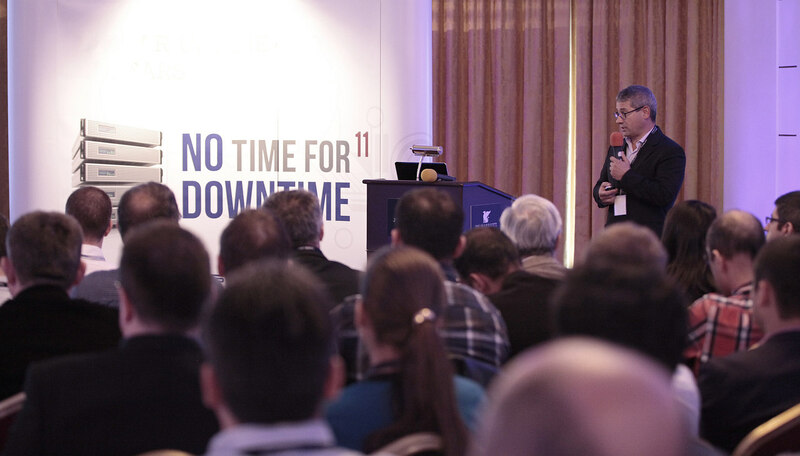 "The fact that No Time for Downtime reached this year its 11th edition is a proof of our consistency in bussines, especially of the appreciation enjoyed by this event from the Romanian IT & C market. In 21 years of activity, we have sought to offer the latest hardware and software turnkey solutions that combine performance with a very good price / quality ratio. 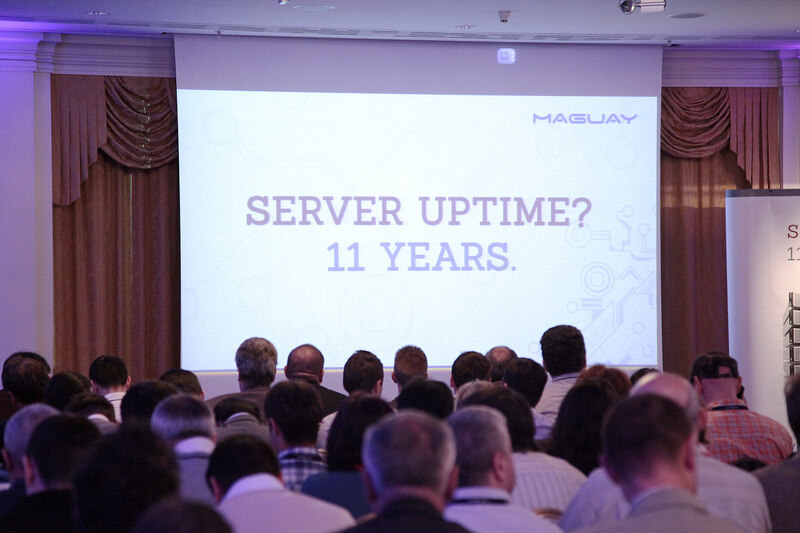 ", said Corvin Pughin, Commercial Manager, Maguay.